Any college-aged student comes to understand certain realities about student life; in particular, given your busy rotation of homework, exercise, and socializing, that dressing and feeding yourself can be the last things you want to worry about. Leave your dirty diapers on the floor. Choose from cloth or disposable! Ride to Val in style in a custom-fit baby carriage. 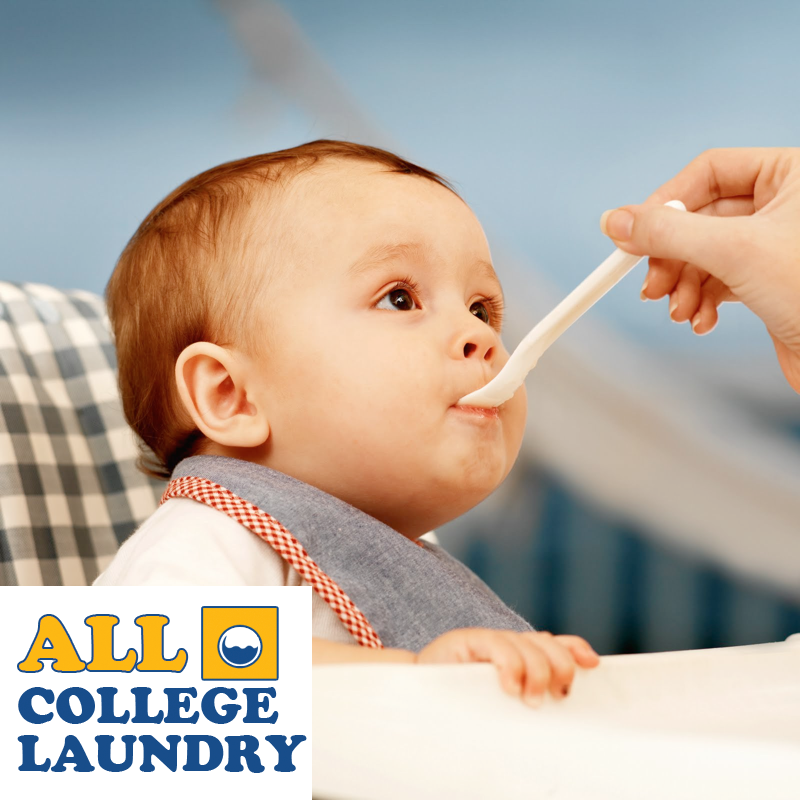 All College Laundry has a proven record of top-quality service to Amherst College students. We hope that you will consider giving up any sense of shame and letting yourself be coddled into your twenties. If you have any questions, please contact us at (888) GOO-GAGA or tmoore@allcollegelaundry.com. This entry was posted in Corporate Partnership, Health & Wellness, Student Life by Chief Amherst Correspondent. Bookmark the permalink.